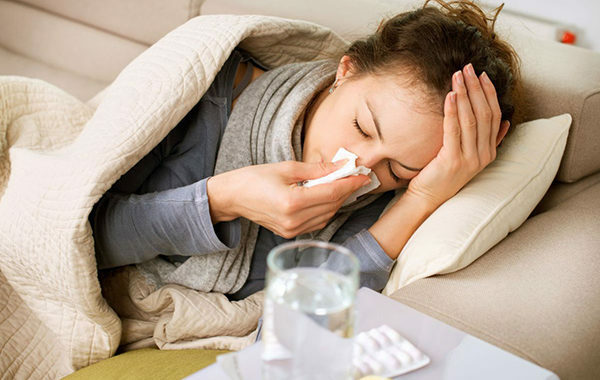 BlogHome » Airfreeze Blog » Is Your Air Conditioner Making You Sick? With winter around the corner, the last thing we need is to get sick. However, if you have an air conditioner in your home, you might be getting sick because of it. 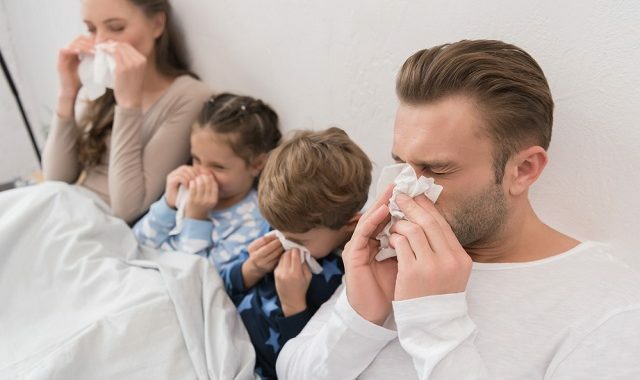 Any kind of forced heated air or ventilating system with poor air filtration might be releasing dangerous mould and bacteria into your home. According to statistics, less than 10% of residential air conditioning units use filters which allows the prevention of mould and bacterial growth. Without proper air filtration, you can become victim to respiratory problems such as asthma and allergies. 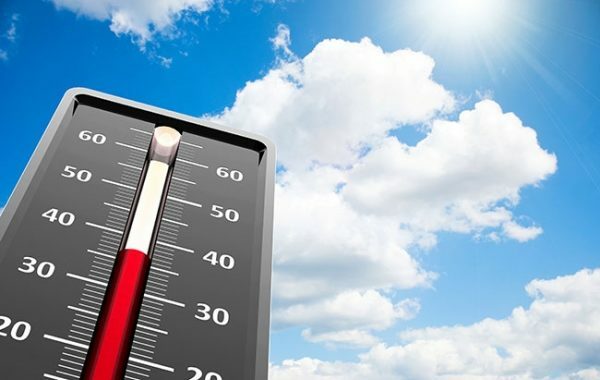 How can you avoid getting sick while using your air conditioner? Installing an air filter on your air conditioning unit will allow you to deter mould and bacteria from entering your home. Make sure you replace this filter regularly! While not part of your air conditioning unit, it might be a good idea to use an air purifier to eliminate bacteria from your home. Not only will your home be clear of germs, it will also smell nice. It is crucial to regularly clean and services your air conditioning unit to get rid of existing mould growth. What’s even more important is that you get a professional like Airfreeze to do it for you. 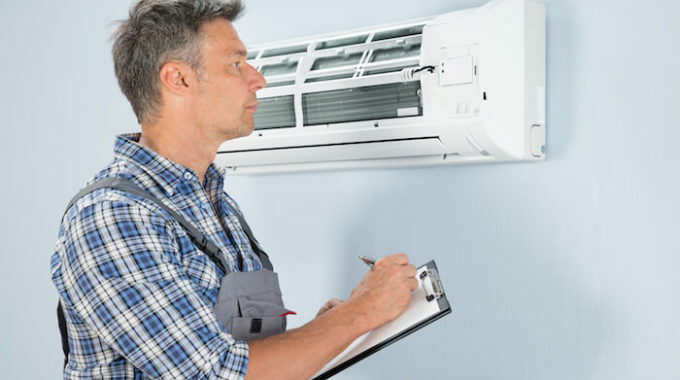 If you are looking for air conditioning services cape town to clean and service your air conditioning unit before winter is here, you might want to get in touch with a reputable company like Airfreeze. With more than 35 years in the cooling and heating industry, you can rest assured that they know exactly what they’re doing. Additionally, their prices are competitive and their customer service is world class. Don’t take the chance of getting sick this winter. Get in touch with Airfreeze today!